Home / Reviews / Book Related Misc. / Chocolate Book Tag! by Jenny in Neverlandupdated on February 15, 2016 March 18, 2014 6 Comments on Chocolate Book Tag! 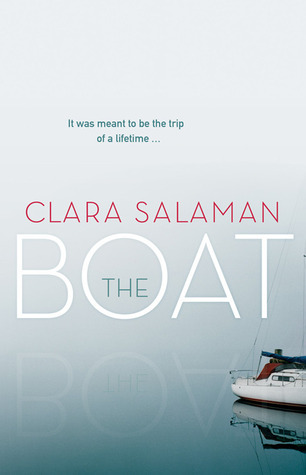 I’ve chosen The Boat by Clara Salaman, a story based on the authors true experiences when her and her husband went travelling on their honeymoon and ended up on a boat with a bohemian couple who aren’t what they first seem. This book covers some very dark territory and the fact that it’s based on true events makes it even more disturbing. It was absolutely fantastic and completely shocking. 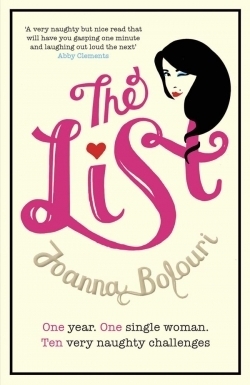 It has to be The List by Joanna Bolouri. This book took me next to no time to read because it was so easy, light-hearted and extremely funny. Exactly my kind of humour! Would recommend to anyone who wants something easy-going, a bit naughty but fun! 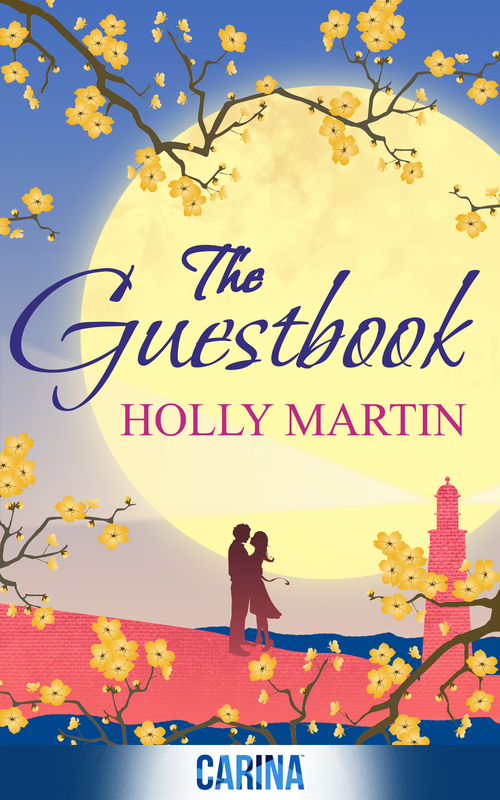 Of course this one is The Guestbook by Holly Martin. This was such a heart-warming, cosy and sweet story it did nothing but make me feel all gooey whilst I was reading it. I loved being a part of all the guests lives for a little while and being able to experience their precious moments with them. 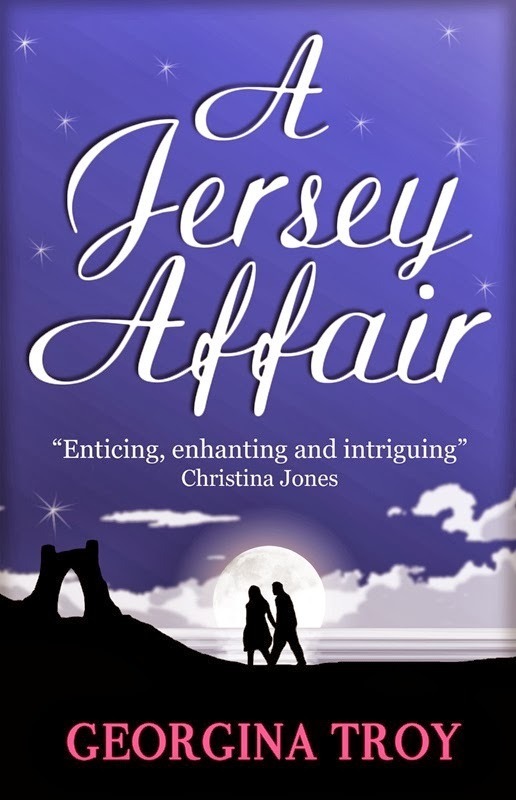 This one has to be A Jersey Affair by Georgina Troy which I recently read as part of the blog tour. I really wasn’t sure at first and even at the beginning of the book I thought I was going to struggle with it but the more I read, the more I didn’t want to stop. I absolutely loved it and it really surprised me as it’s considered a romance. It has to be Shannon’s Law by Emma Calin. I was lucky enough to be one of the first to read this book and review it and because of that I have a quote on the back which I was delighted about! I received my VIP Launch Day copy of the book the other day as well as a thank you from Emma and it’s beautiful! 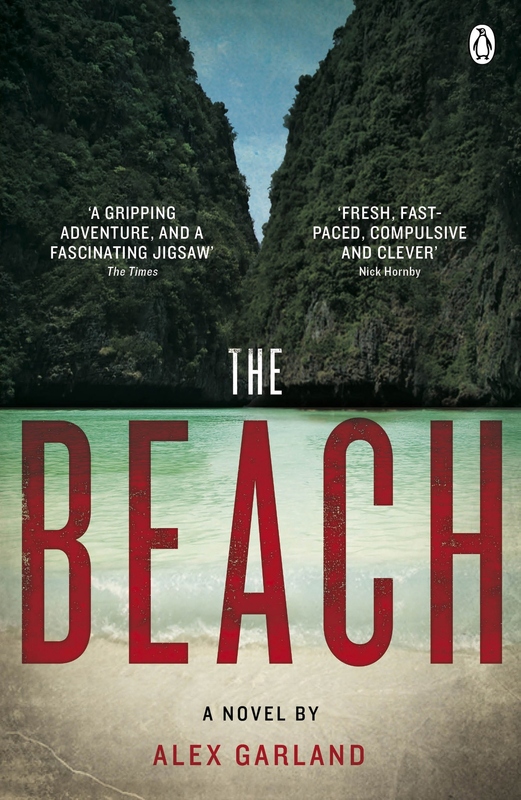 This is a bit of a weird one because The Beach by Alex Garland would definitely not be considered a ‘comfort read’ but it’s the kind of book I’d definitely re-read if I was ever at a time when I felt lost and needed somewhere to turn. I love the travelling aspect of the story and the idea of paradise behind it. 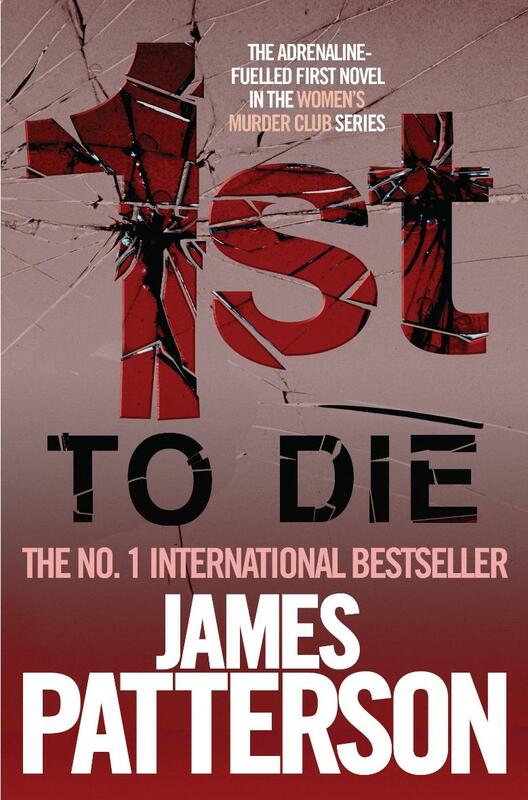 I know most people would probably disagree with me on this one because it’s a crime series some tend to steer clear of books like this but this is my all time favourite series and I do find it covers quite a lot more than just murder. It focuses heavily on the main character Lindsay and her group of friends which is why it’s called ‘The Women’s Murder Club’ series and their friendship, love and loss. It’s not all blood and gore! What a lovely unusual book tag idea. I can see what you mean about The Beach not really being your typical comfort read but I guess that’s what makes us all individual. 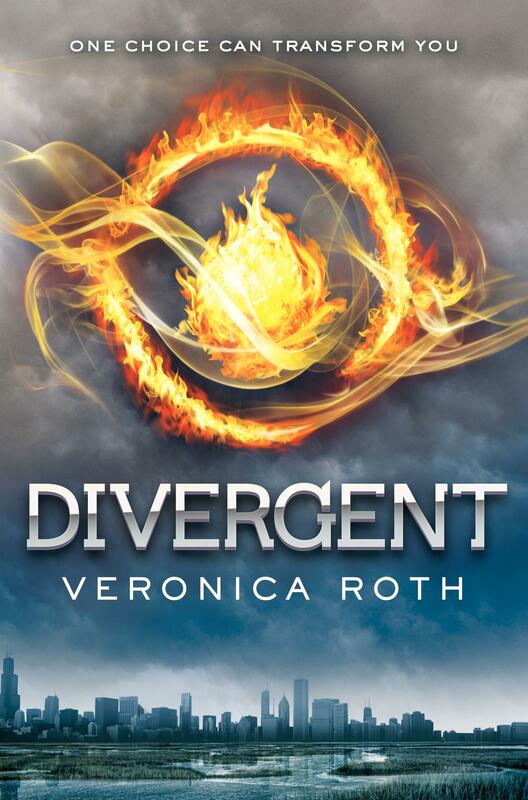 I enjoyed the book very much. Whether I’d pick it up again I don’t know (not even sure I still own a copy tbh). I think my comfort read would be something that I’ve read many times like Rebecca or Jane Eyre. I know, I enjoyed doing this as it’s a bit different! Yeah it’s definitely not a typical comfort read but I’m glad you enjoyed it. I don’t tend to read books more than once. If I did I’m sure I would have picked one as my ‘comfort read’ book because that makes more sense! Thank’s so much for including Shannon’s Law. What a great idea for a post. So glad I got the Snickers chocolate tag!